We started the distribution of a patch for PSOFT CharacterBox to support MODO 10.2v2. It adds support for the changes in the MODO 10.2 TDSDK and includes minor bug fixes. Compatible with the changes in the MODO 10.2 TDSDK. Narrowed the area processed as the interior of a weight mesh when binding. Weights were being set to vertexes outside the weight mesh. The weight map information is now maintained when using [Bake Motion] for the rig of a mesh where the standard MODO Bind was used. Fixed the error when executing [Re-compute Offset] in MODO 10.2. Fixed the error when adding an actor that doesn't have a tag to "CharacterBoxGroup". Fixed the error with [Generate Weight Meshes] when Maxwell Render is installed. Due to technical issues, MODO 10.2v1 is not supported. Please use MODO 10.2v2. Please download the patch for PSOFT CharacterBox to support MODO 10.2v2 from the following URL. 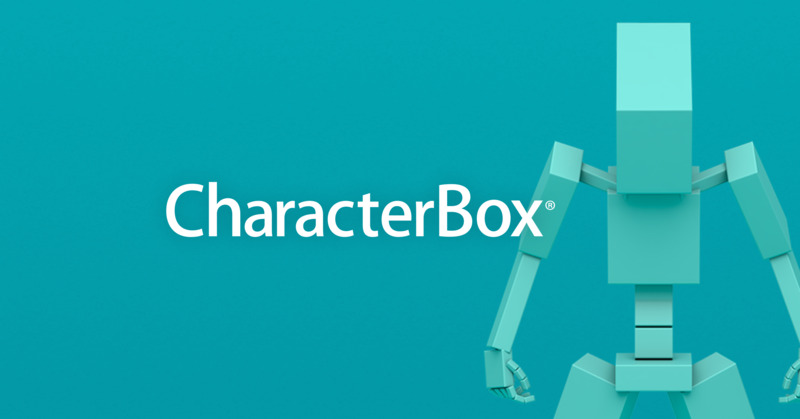 Extract the compressed file and use it to overwrite your "PSOFT CharacterBox" folder. The "PSOFT CharacterBox" folder should be at the following location. Please restart MODO after overwriting the files. Product prices are available on the Store page.